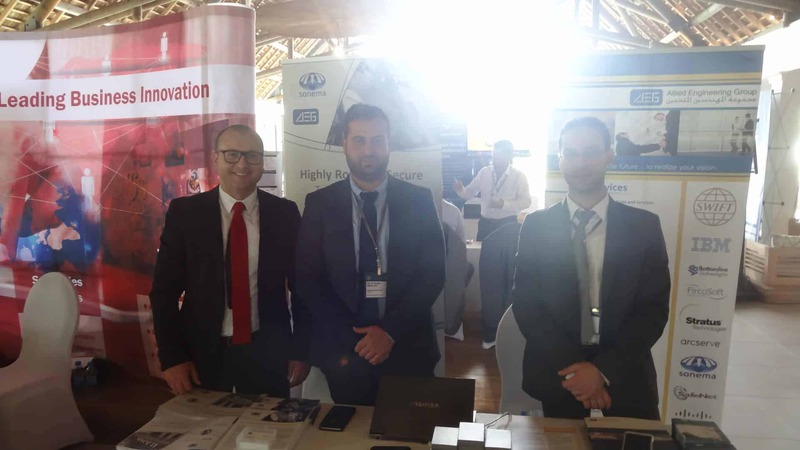 On the occasion of the SWIFT African Regional Conference 2016 held from 17th to 19th May in Balaclava (Mauritius), Stefano Poggi, head of the Sonema distribution network, was present together with our Lebanese partner AEG. 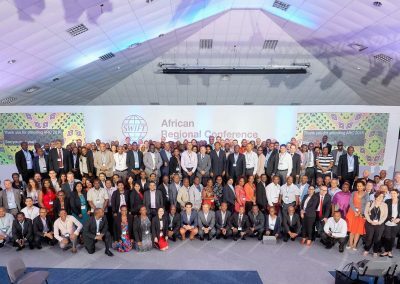 More than 400 representatives from 48 countries exchanged ideas on the harmonisation and collaboration of banks, companies, regulatory authorities and innovating startups. 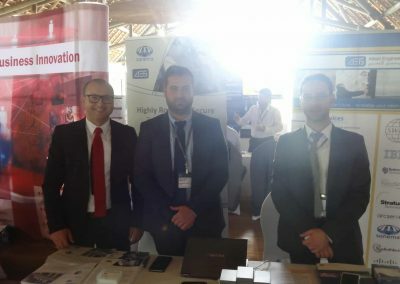 Ongoing developments as well as future projects on financial technologies (FinTech) were highlighted. 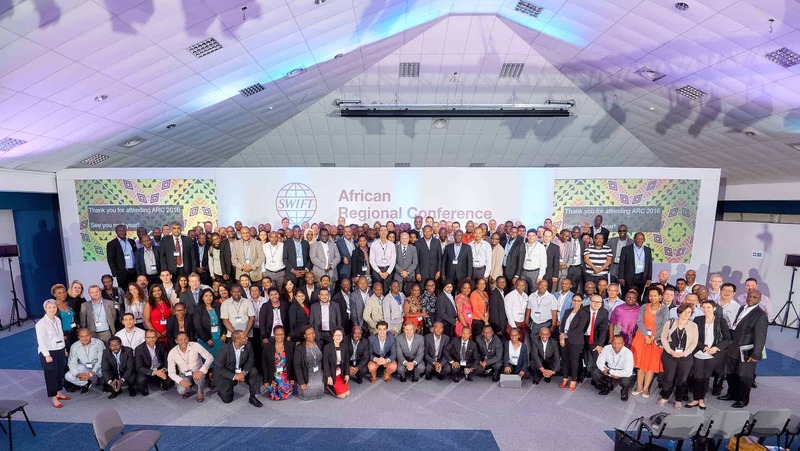 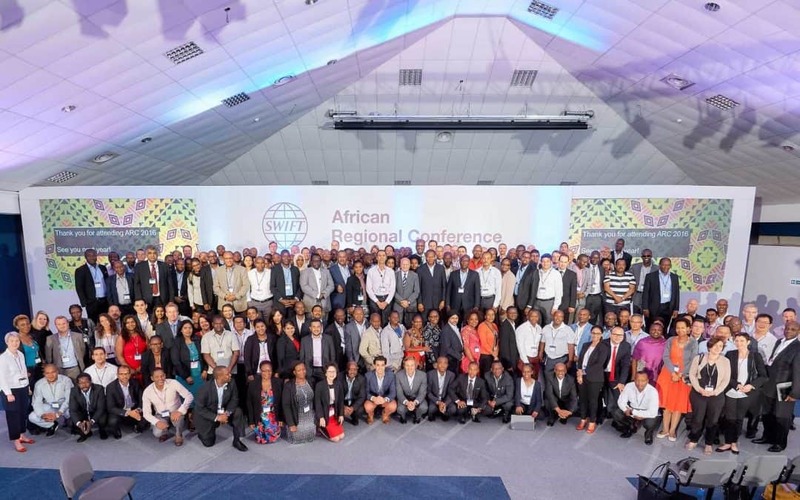 The SWIFT African Regional Conference 2016 was a good opportunity for Sonema to reinforce its links with its partner AEG as well as to meet clients and directors of financial institutions from around the world.